Browse Weiss Kreuz Gallery: Recent | Popular. Great weiss wall.... I think that episode was very sad though.... good job! Keep up practicing! You have talent, but there's really a need of study from you for improvement! Never give up, okay? Thanks for showing your doujin! the girl's mouth is a lil too low. other than that it's nice!! 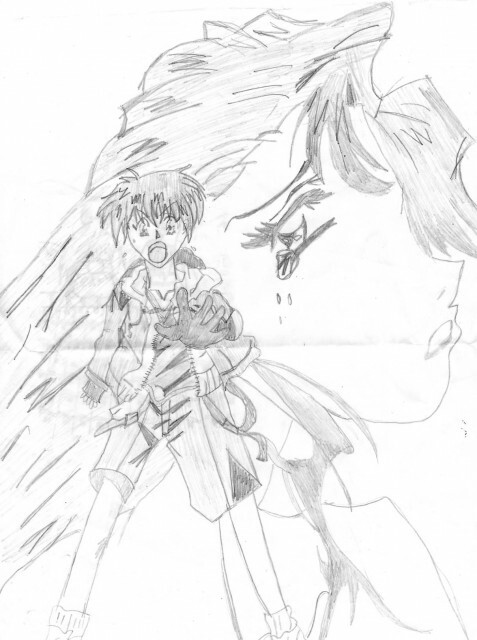 Hewwow animefanzzz.. another drawing from you wow.. heh.. i like how you draw and Weiss ^^ soo cool.. :D.. thankx for sharing it with me.. and like always heh keep on drawing :D..